Quick Key Locksmith | Local Chicago Locksmith and Security Co.
At Quick Key Locksmith we provide an array of security services for all your Residential, Commercial and Automotive needs. 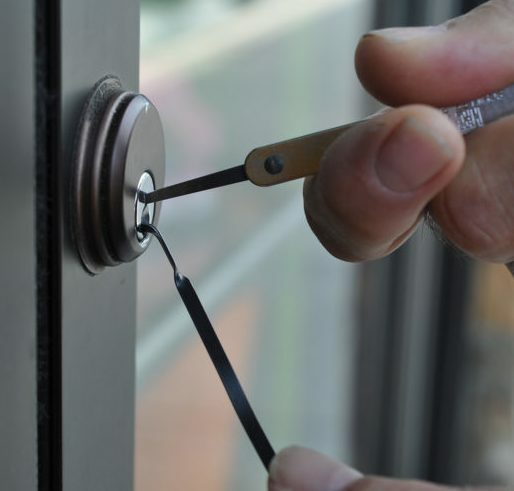 Quick Key Locksmith offers affordable commercial and residential locksmith services. 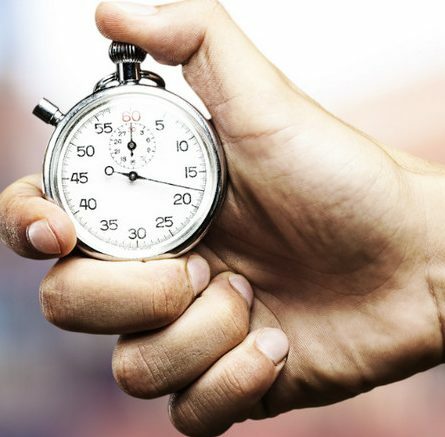 Quick Key Locksmith offers quick response time on all of your commercial and residential locksmith service needs. Our team of experienced technicians are fully trained, bonded and insured. Quick Key Locksmith proudly servicing the city of Chicago and the whole Chicagoland area. our professional team is always ready for any scenario, so if you lost the keys to your door, broken your key in a frozen lock or simply wish to consolidate your keys/locks? Whether dealing with a lockout, lock-in, lock replacement, re-key, access control system setup or custom hardware installation, our experienced team of locksmiths can help you with all of your security needs. Our locksmiths and installation professionals provide the best commercial, residential and automotive locksmith services throughout Chicagoland area. Specializing in all types of locks, from high-security to antique hardware. our friendly, fully licensed and bonded team will install, repair or replace any lock in your home. 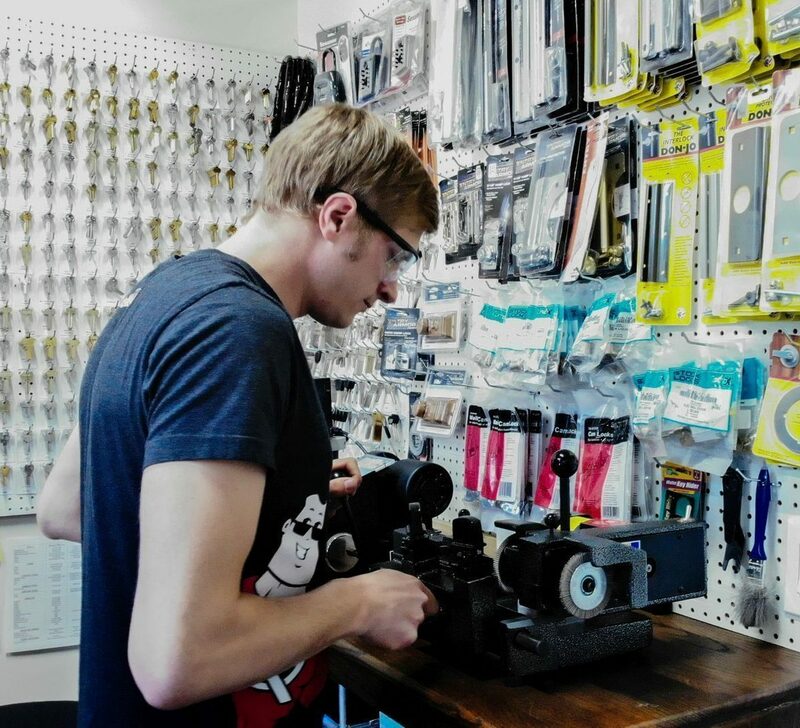 Our experts can also recommend the perfect lock to suit your needs as well as provide a tutorial on how to work key less locks, such as card sliders and electronic keypads. Let Quick Key Locksmith’s fast, reliable and trustworthy team help ensure the safety of you and your family. All of our locksmith services are provided by expert technicians, equipped to repair or upgrade your existing systems and hardware. Be it a lockout. Quick Key Locksmith is able to provide you with a vast array of quality commercial intercom options, with or without on board video capabilities. In addition to our variety of services at Quick Key Locksmith, we offer high-end access control systems. Our qualified safe repair service technicians can install wall mounted, jewelry, fire, high security, and gun safes. In order for your door to hang and work correctly, your door frame and door jamb need to be in good condition. We offer top of the line surveillance equipment, installation, and repair services. Our professional technical support team is available 24/7 to assist. Our main entrance front condo door lock fell apart. I called Quick Key Locksmith and they were here in 2 hours and the job took less than 40 min. The locksmith was super friendly and professional and even took the time to show my little son and me how to re-key the lock. Awesome company. Awesome, knowledgeable locksmith. 100% recommend them and the cost wasn’t as bad as I thought and totally justified for what they can do. Mike was the locksmith that showed up to help us. He was very polite and respectful. We told him what we needed done and he gave us alternative, options and made suggestions we didn’t even consider. I would definitely recommend this service to anyone who needs a locksmith. Super fast response after I requested a quote to fix a multi-unit condo building intercom system on Yelp. Up front with pricing and flexible with scheduling. Got a confirmation call an hour ahead of appointment time. Technician was punctual, polite, and efficient. He thoroughly explained the issue and repair. Not the cheapest around, but they are the easiest to deal with by far. Work is backed by a 6 month warranty. You get what you pay for! From my experience this place was a class act. They sent out Josh immediately and he was friendly, prompt, knowledgeable and all around very professional. I had them out to replace a door strike on the intercom. After examination Josh said he honestly didn’t feel it needed to be replaced immediately and he just sprayed with some lubricant. It was getting old so I had him replace it anyway. Price was very fair. Josh also checked out a problem I had with another door and figured it out. Professional and very knowledgeable. Without knowing purchased new deadbolts that have a reputation for being easily broken into. Gal educated me and advised me which dead bolts to purchase, he even waited for me to run to home depot and come back to install them and gave me his cell so I can text him a picture of what I am purchasing. Also I purchased an additional electronic deadbolt he carries in stock, which I am happy with. Super nice guys! They were honest and very clear about the repair options. Fair and competitive pricing – I used the yelp deal! Would recommend them. Easily the best service I’ve had performed in a long time. I was able to make an appointment the night before for Easter Sunday. They arrived promptly, swapped out my lock in under 5 minutes, the guy was very friendly, and the cost was way cheaper than I thought it’d be. Can’t recommend these guys enough! Replaced the deadbolt and door handle lock on my new condo. Arrived promptly, explained that we would probably need a new lock set because the current one wasn’t very secure (which we ended up doing later). Quick, easy, and priced pretty fairly. Easily coordinated an appointment date/time. The technician arrived on time and fixed our front door lock promptly. I was able to pay via Chase Quick Pay which added to the ease and efficiency of the process. We will definitely use them in the future. I lost my car keys on a Sunday and, as a commuter with work on Monday, was freaked out to say the least. Quick Key Locksmith sent Eli to help me get into my car and he had a key cut for me within 20 minutes. Excellent service and incredible, I definitely recommend if you are in a pinch!